Alexander Vrolijk may be from one of most successful families in yacht design, but rather than produce ever bigger boats for existing clients, he is trying to shake up the industry in a way that makes sailing and boat ownership more appealing to younger owners. He therefore set up his own company with the aim of producing radically different cruising yachts to the mainstream. Vrolijk’s first model, the Bente 24, turned heads when it was introduced in 2015. It represented a totally new way of looking at cruising yacht design that immediately found favour with a new generation of boat buyers. To satisfy a wide range of potential owners, and different budget, this boat is offered in a range of fit out levels, from an almost bare shell furnished with bean bags, costing a fraction of the price of a fully fitted traditional interior. Another distinctive feature was the mostly glazed shelter over the forward end of the cockpit and aft end of the coachroof. 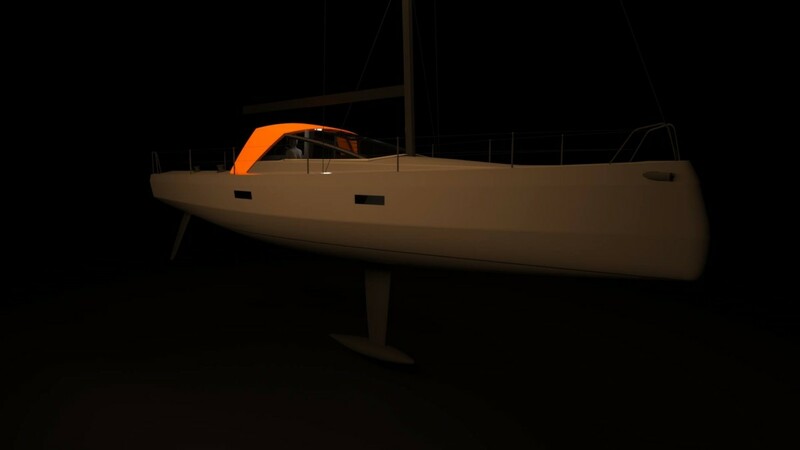 Rather than old fashioned styling adapted from fishing boat wheel houses, this was based on tried and tested ideas from the singlehanded ocean racing yachts, particularly IMOCA 60s and Class 40s. The lines for the Bente 39. 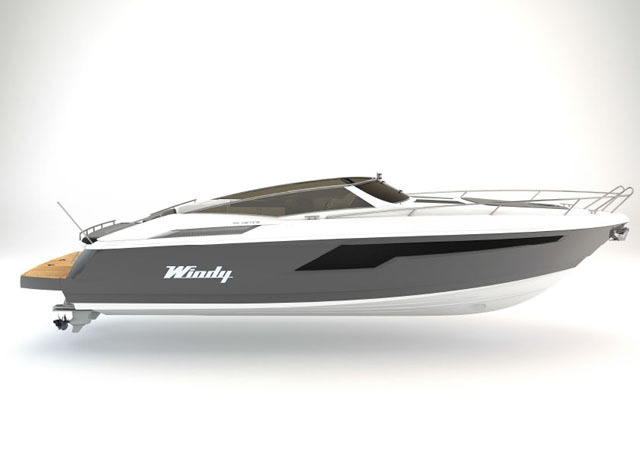 The Bente 39 is grounded in the same thinking as the 24, but is adapted to the needs of crossing oceans. 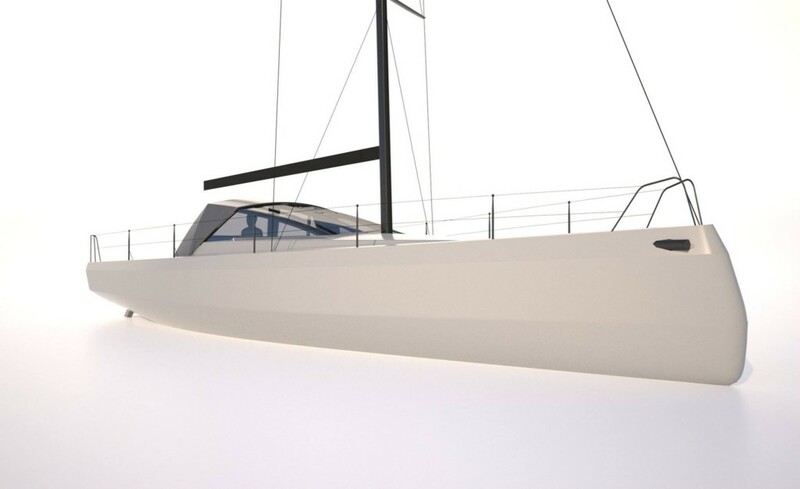 Both hull shape and rig configuration have been inspired by the racing arena and care has been taken to ensure the finished design is not so heavy that the performance ideals are compromised. 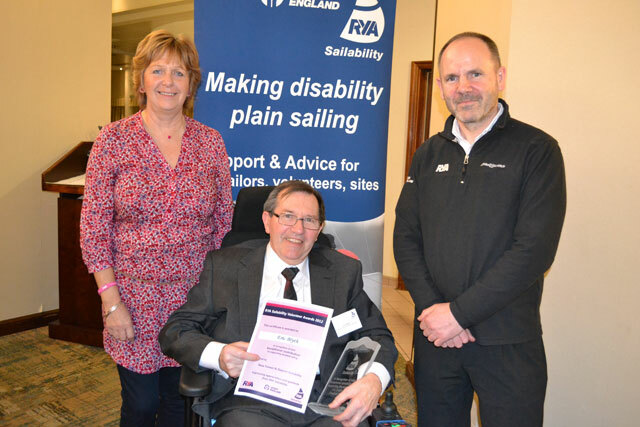 Bente is also one of a number of boat builders – along with brands such as Oyster, Nautor and Seascape – that recognises that the boat you sell is simply a vehicle for owners to have experiences that otherwise they wouldn’t have the opportunity to get. This can be as important as the vessel itself. 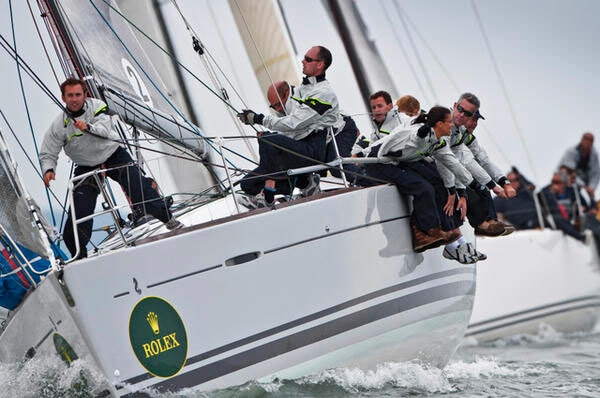 Oyster and Nautor have regattas and rallies, including Oysters’ World Rally, while Seascape organises a variety of regattas, championships and raids for the 18-27ft boats it produces. For the Bente 39 the first step in this direction will be an Atlantic circuit in 2018/9 in which the first five boats will take part. The outbound voyage from Europe will be with the 2018 ARC, finishing in St Lucia. 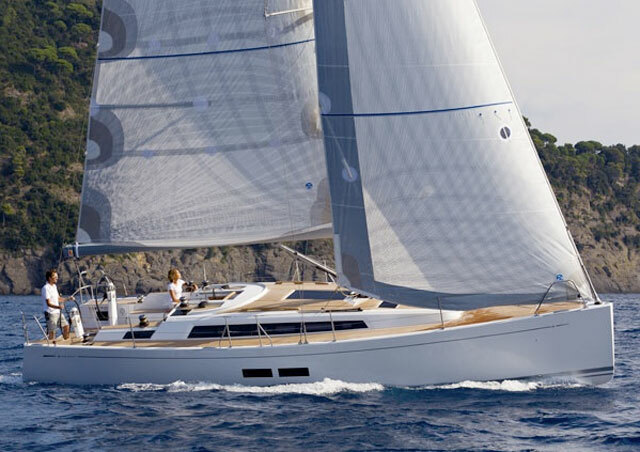 The fleet will then enjoy a period of cruising – and competing in occasional regattas – in the Caribbean, including the St Maarten Heineken regatta and the Caribbean 600. They will then head north to Key West in Florida and New York before sailing back across the Atlantic to Europe. 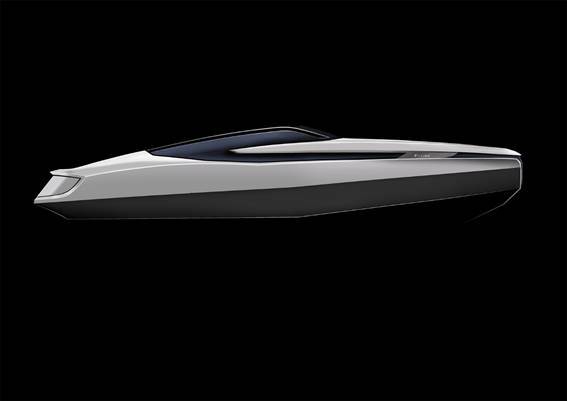 The prototype is about to enter production and is scheduled to be unveiled at the Düsseldorf boat show in January 2018. A Launch Edition version is currently offered for €145,000 plus VAT in a basic, but ready to sail, specification configured for crossing oceans. For more information visit Bente. 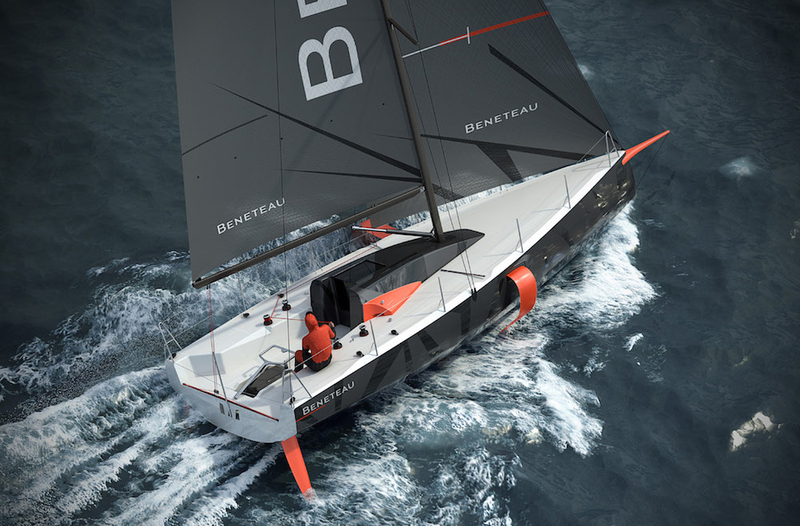 The Bente 39 is set to launch at the Dusseldorf Boat Show in January 2018.